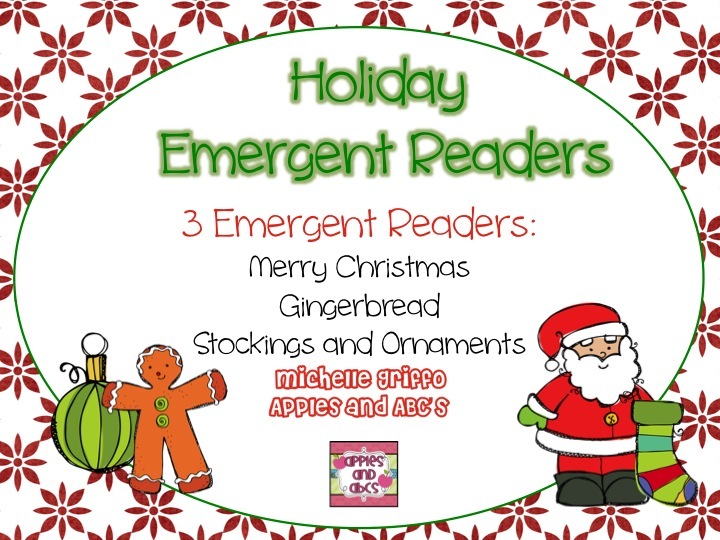 I made a new set of emergent readers for the Holiday season. 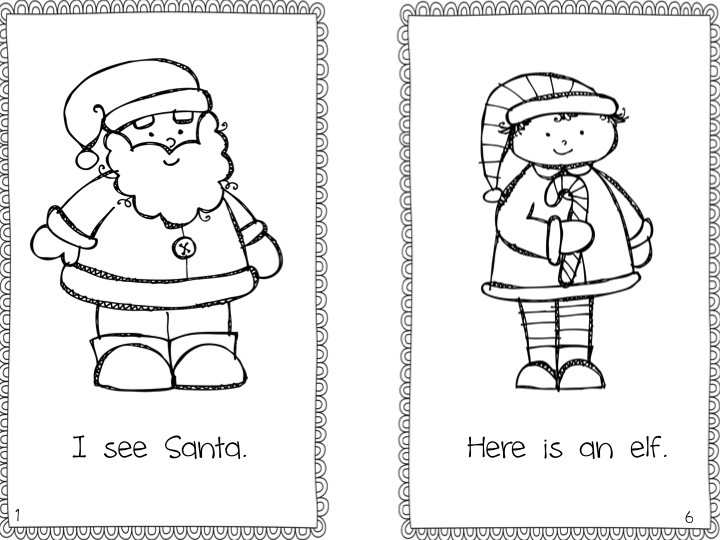 I use these during our center time and I also send these home for homework. 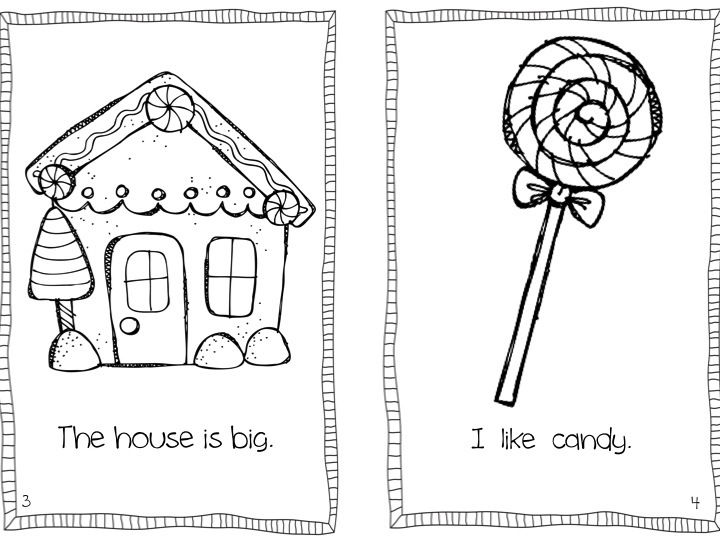 The kids can practice reading independently once you frontload them with the vocabulary words. 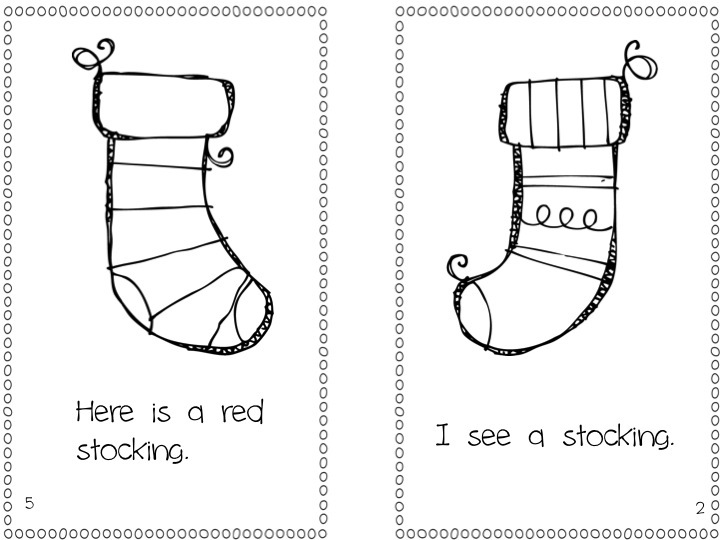 I used words from our sight word list to make the Holiday Emergent Readers as well as holiday themed images. Three different Holiday emergent readers are included in this pack. 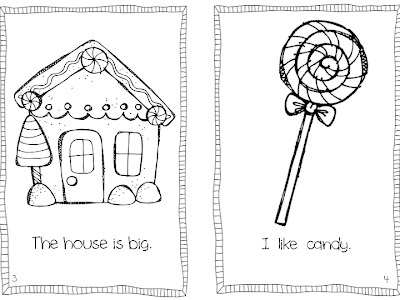 It is beneficial to introduce the words from the book in a pocket chart before reading. You can cut apart the pocket chart words to frontload the students before reading the emergent reader. 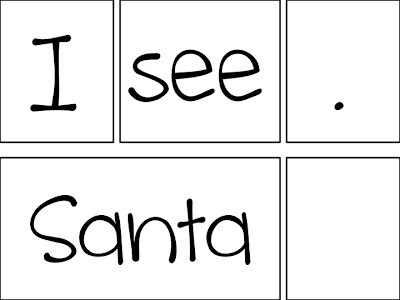 Make sure the students are placing their finger under the word and following along as they are reading. 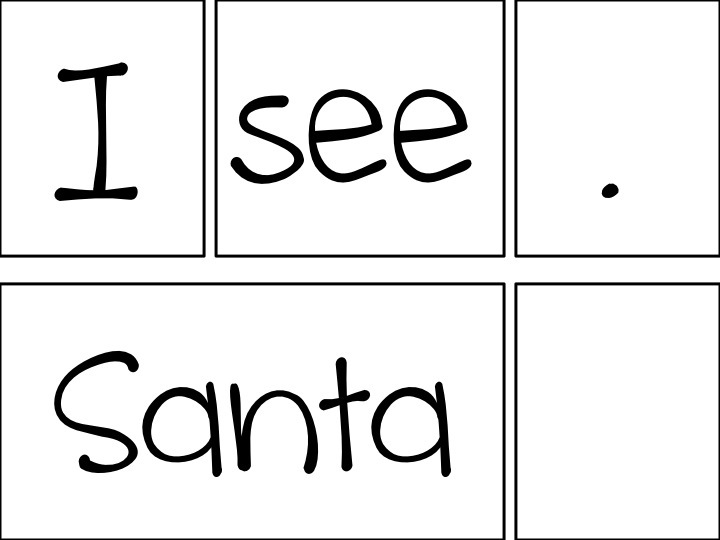 I use the word cards to teach the students the words found in the reader before they read it independently. 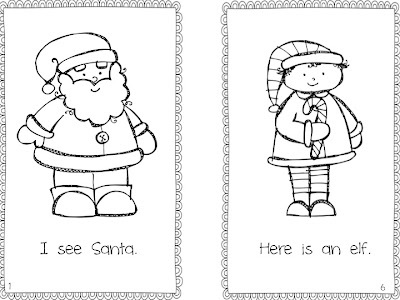 They are great to use in pocket charts. Thank you for your kind comment on my blog post. I have always loved the word "selah"...."pause and consider". It actually seems that I breathe deeper when I say it! I'm your newest follower and I just added you to my sidebar list :-)! Your blog is adorable. Your readers look great, btw! Isn't TpT great?